Bradford Playhouse01274 800 415work TheatreBased in Little Germany in Bradford's city centre, the theatre has a proud heritage, as a unique building with many of its historic features intact. 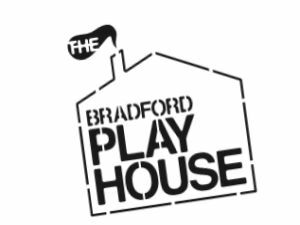 The Bradford Playhouse, offering a wide range of events in the heart of Bradford - including theatre, film, music, exhibitions, comedy and dance. Based in Little Germany in Bradford's city centre, the theatre has a proud heritage, as a unique building with many of its historic features intact. BOX OFFICE HOURS: TUES - SAT (ONLY) 11:00 - 19:00.